Home / The Cadet Direct Blog / Who won the Snugpak Sleeper Lite? Who won the Snugpak Sleeper Lite? 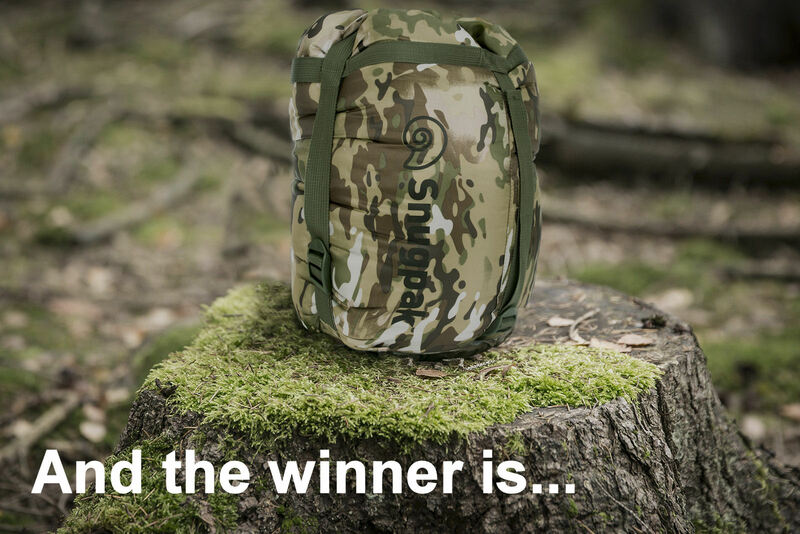 Thanks to everyone who entered our recent Snugpak competition. Don’t worry if you didn’t win this time – you can still get 10% off all our sleeping bags simply by using the code ‘SLEEP10’ at the checkout. This offer includes ALL Snugpak sleeping bags, Highlander Outdoor sleeping bags and all other makes of cadet sleeping bags on our website. You can see the full range by clicking here. Prices start at just £20.65 for the Highlander Ranger Ultra Lite (including discount). Why not check out our latest sleeping bag buyers guide. Whether you’re an Army Cadet, Air Cadet or Sea Cadet we review 6 of the top lightweight military sleeping bags, including bags by Snugpak and Highlander, and give you our honest opinion- just click here to see more. To see all the latest articles in our blog, including cadet boots and mtp backpack buyer’s guides – just click here now.